Suffolk County Pest Control has been tested and proven to be the best company to rely on for Mosquito control Suffolk. Mosquitoes are small flying insects that feed on the blood of animals or humans. Suffolk County hosts over 50 different mosquito species, and this is an unfortunate situation for the residents of the area. Luckily, with Suffolk County Pest Control by your side, you have nothing to worry about. Our exterminators are highly experienced and can free your place from even the severest infestation of any mosquito species. They offer the best mosquito control Suffolk. 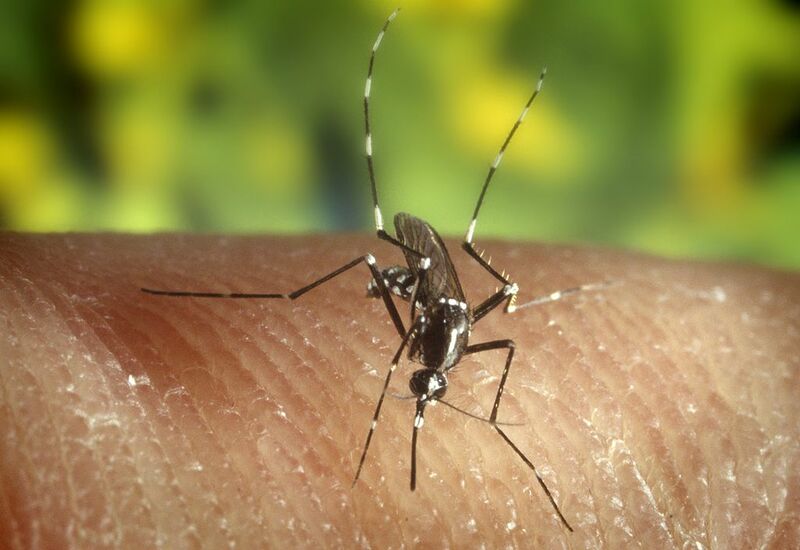 Since mosquitoes survive by feeding on blood, some species can be disease vectors which are likely to spread illnesses like West Nile virus, Eastern Equine Encephalitis, Dengue Fever, Rift Valley Fever as well as Yellow Fever. The recent research on the dangers of mosquitoes has found out that these pests cause about a million deaths very years across the world. It also shows that approximately two kids lose their lives in every minute worldwide as a result of mosquito-borne illnesses. 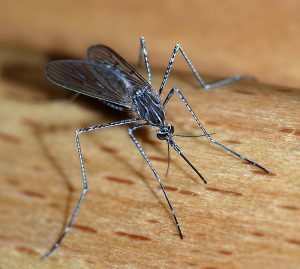 The majority of mosquitoes lay their eggs in natural or artificial items or areas with stagnant water, for instance, flower pots, old tires, beverage cans, clogged gutters, wheelbarrows, plastic buckets, abandoned pools and ornamental ponds, wetlands, water-filled tree holes and saltwater marshes, among others. Provided that the stagnant water isn’t discarded, the eggs hatch into larvae which after some time develop into larvae which later become adults. Besides being a breeding place and major habitat for mosquitoes, stagnant water also contains elements that are eaten by young mosquitoes. The majority of mosquitoes are active between dusk and dawn and are more likely to bite during that period as compared to the rest of the times of the day. Nevertheless, Asian tiger mosquitoes mostly sting during the daytime when they are most active. This mosquito species was discovered in Suffolk County, in the year 2004. 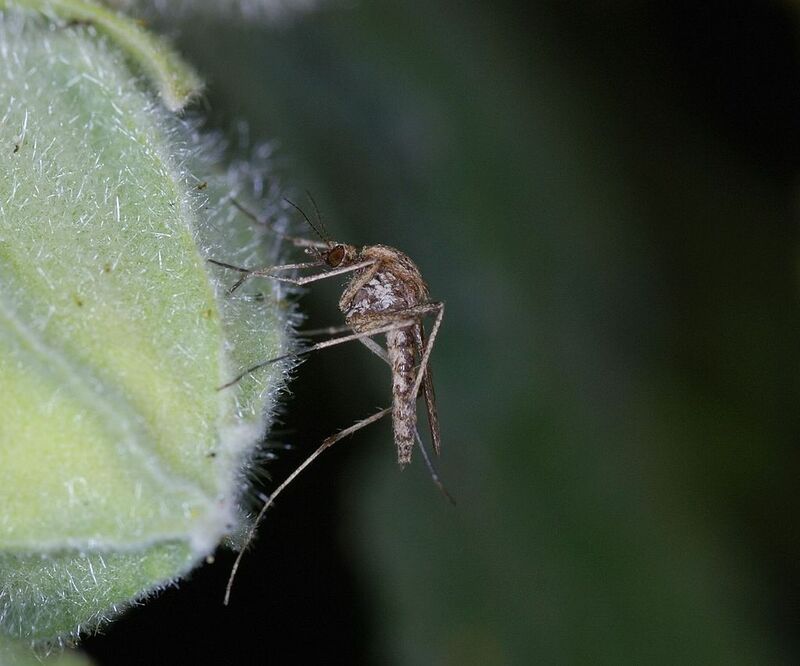 At the moment, the mosquitoes are mostly found in the western part of the county but they’ve been seen starting to spread towards the eastern parts as well. In Suffolk County, Asian tiger mosquitoes can transmit West Nile virus as well as equine encephalitis virus. However, in other world places like Africa, they have been linked to the transmission of the viruses that are responsible for chikungunya fever and dengue fever pandemics. You don’t need rocket science to establish a mosquito-infested area since you’ll hear the pests buzzing around. You can even see them flying around if the place is lit and some of them will bite you, leaving you with a painful or itchy sensation. If the water is present, dip a cup into it and then check if it has some mosquito larvae after removal. You can also check if there’s stagnant water left in the outdoor area surrounding your building. Since stagnant water is an essential requirement for the survival of mosquitoes, its eradication is a very effective way of keeping these pests at bay from your area. Drain all uncovered items that have been holding water for at least four days. Furthermore, since mosquitoes in your home may originate from a place that you don’t control over, you should consider having bug tight windows. The help of a licensed mosquito exterminator will also come in handy in killing all the mosquitoes present in your area, irrespective of their stages of development. A pest control technician from Suffolk County Pest Control will apply mosquito treatment to all possible mosquito breeding spots in your area and engage you in the creation of a customized plan for the complete eradication of your mosquito infestation problem. 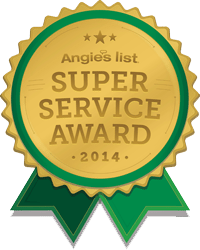 Suffolk County Pest Control is the best of all the mosquito control companies in Suffolk County. Call us today for a mosquito-free home, commercial or recreational area!